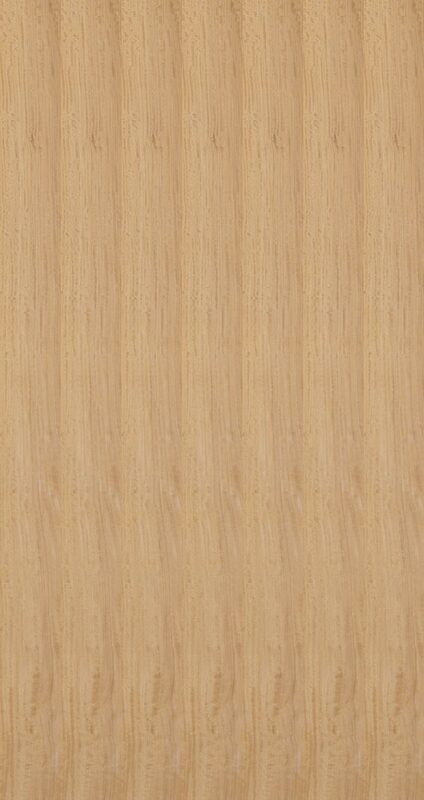 Satinwood is a pale gold wood with a rippled grain and straight striping. Typically figured, Satinwood often produces a bee’s wing or mottle figure. 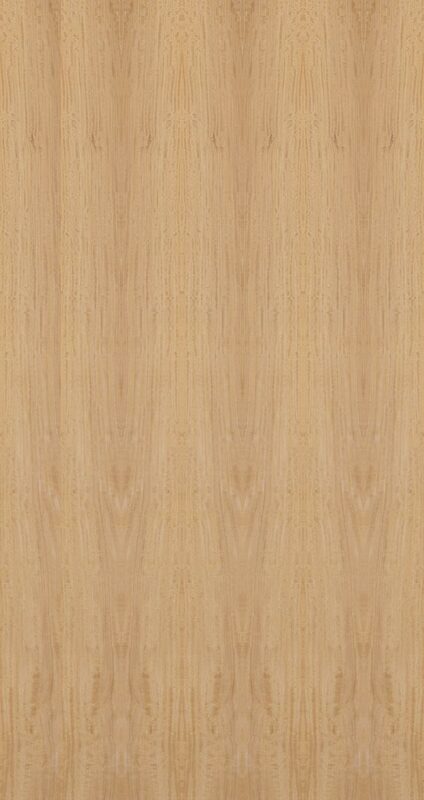 Satinwood is used for decorative inlays on table and conference tops. It is also used for high quality furniture and cabinets. Select logs are sliced to produce extremely attractive veneers for high-end architectural paneling, cabinets, and marquetry.